One of the first things anyone starting a new business in South Africa adds to their business plan – is a beautiful website full of awesome features. It’s almost mandatory thinking these days, regardless of whether the site actually provides any real value or not. So Joe Blogs heads over to a website development company and gets his website created with all the features he could possibly want for an exorbitant amount of money and then finds that the website never gets any traffic because there was no money left for marketing. We have enough media companies in Cape Town that specialise in the big websites and the massive marketing campaigns, what we really need is smaller companies banding together to help small businesses, entrepreneurs and starter companies… help them to build their online presence. The problem is that if you are looking for an AdWords company or and SEO company, Cape Town can be a difficult place to find what you need. Marketing here is big thing and we pride ourselves in delivering world class digital marketing solutions, but we aim to prove ourselves to the rest of the world with such fervour that we are leaving the medium to smaller businesses behind. What this leaves us with is a huge gap in website presence for the average website owner, filling up our search results pages with pointless and unhelpful websites that people just gloss over. I would even go as far as to say we are teaching people not to use search engines when looking for local services – and it is up to us to change that. So how do we change this, how does one SEO & PPC company in Cape Town make a difference? It’s not easy, but we aim to try. The first step (in my opinion) is to start showing other companies that it can be done. Show other media companies in Cape Town that we can make a difference to the small business owner, that we can take that small business and turn it into a real player on the internet. I am also under no illusion that PPC & SEO are the only marketing avenues. There are literally thousands of ways to market a product, not all of them are right for that product and a good marketer will start off by choosing the right group of marketing tools and putting together a tailored marketing strategy for that particular brand. For this reason any newly formed marketing cooperative will need a skilled marketer, someone with a broad knowledge of what marketing tools there are and how to get the ball rolling on your business. Secondly, you need a web developer that can create a good looking budget website that can be managed by yourself from the offset, which means a CMS and probably development in something like Joomla or WordPress. You also want to be able to handle things like video, email marketing, banner ads, logo design and printing just to name a few. That is quite a tall order, and while the corporates can demand such service from one marketing agency by waving a budget the size of Taiwan in their face, smaller media companies in Cape Town cannot provide all the skills under one roof. So the real question is “Why should you have to go to fifteen different agencies just to achieve one thing?”. All you want to do is promote your business, and all you have is “this much” money to do it in. Wouldn’t it be better if you could talk to one group of marketing professionals and they could figure out a way to market your company within your budget? So with that idea in mind, VR Squared has partnered with a few other smaller agencies in the hope that we can create a “marketing cooperative” that can offer all the services of a much bigger marketing company. For instance I have partnered with three website developers that specialise in creating good looking and quality websites on a budget, while I have partners that can provide video and print media to complement your website marketing. Other partners are exceptionally skilled at providing interactive marketing solutions with banner ads and mail marketing at the helm and yet more can offer a wealth of knowledge and experience in just about every avenue of marketing & advertising services. Integrated marketing, both online and offline can be one of the most successful marketing strategies for new businesses if it is done properly and with this marketing cooperative, we hope to give you the option to choose your collection of marketing tools to promote your product or your business without paying a small ransom for the privilege. We at VR Squared might be PPC specialiasts as well as an affordable SEO company but Cape Town needs more than that. Through this marketing cooperative, we are hoping to bring that opportunity to you. 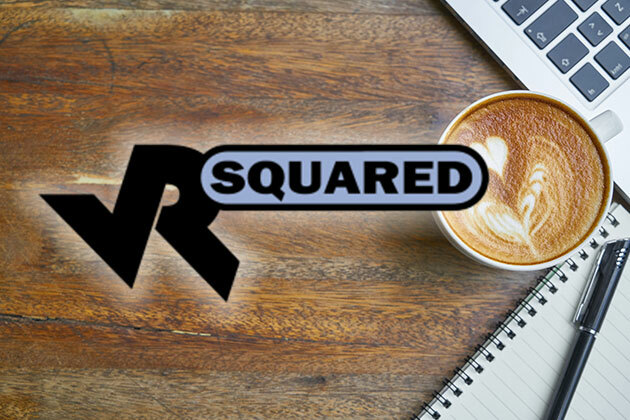 If you have any questions about any of the services that VR Squared or their partners offer, feel free to contact us and we will be happy to help. If you have any questions, no matter what they may be… you are welcome to call me personally.  My name is Seth van Rooyen, I own VR Squared and my missions is to begin offering the online marketing services that Cape Town businesses need. My mobile number is 072 939 1907, hope to chat to you soon!